While on a family holiday to Cornwall we had the pleasure of enjoying (well as much as one can with two young children!) lots of delicious meals, many of which came with beautiful views too. 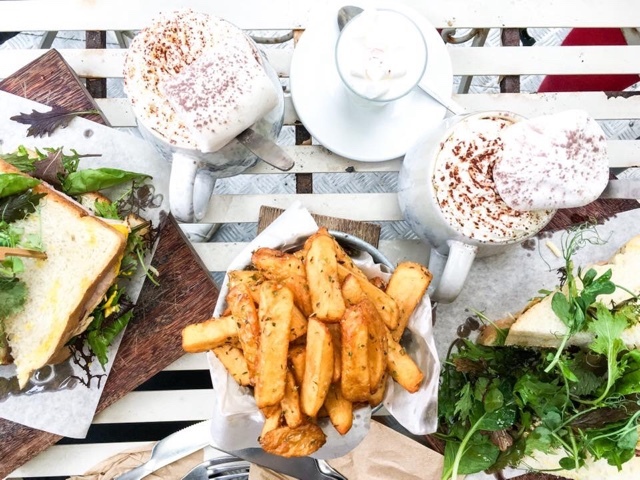 Whenever I go anywhere new to me I will usually do lots of research into tourist attractions and places to visit, but rarely consider where we are going to eat. I'm not sure why because eating is probably one of my favourite parts of the day, but it is perhaps as there are just so many places. Where do you start? 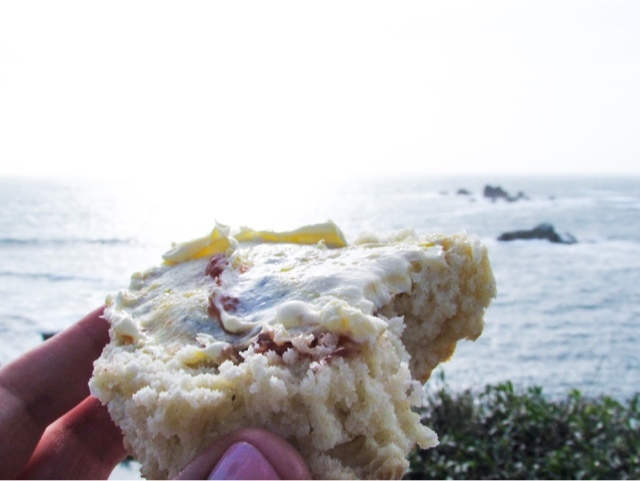 As we had stumbled across so many amazing places to eat in Cornwall I thought I'd put them altogether, so that if you're planning a trip there anytime soon then you'll know exactly where to head for delicious food. Tywarnhayle Inn, Perranporth - A pub right in the centre of Perranporth and only a stones throw away from the beautiful beach there. There is lots of seating indoors, but we opted for one of their beach huts you can sit in outside. 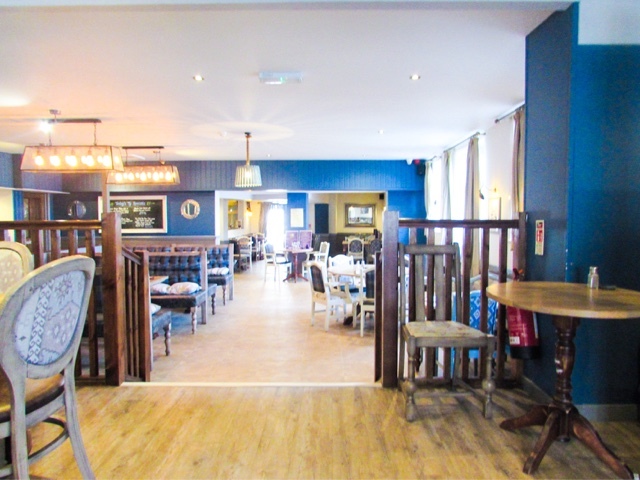 Tywarnhayle Inn serves classic homemade pub food at reasonable prices with the added bonus of being very family/dog friendly. All of our meals were very tasty, had generous portion sizes and the customer service was excellent. 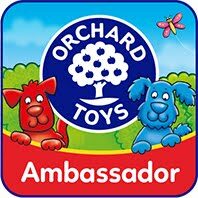 Such friendly staff that really made the difference! 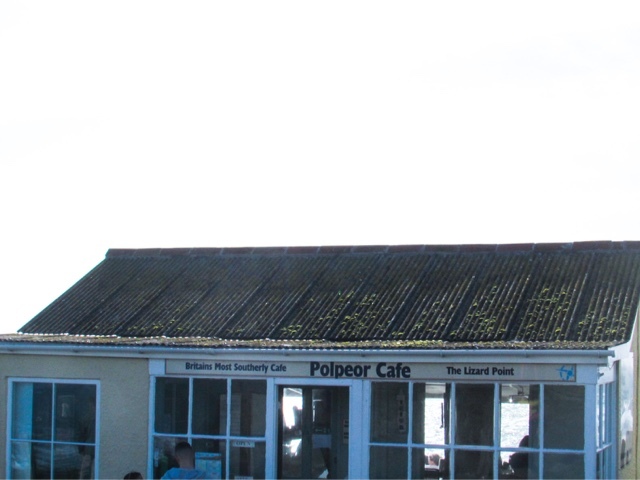 Polpeor Café, The Lizard Point - This café is Britain's most southerly café and is an absolute must if you are in the area. The views are like nowhere I've eaten in the UK before, vast turquoise seas paired with cliffs, green fields and even the odd sea lion if you're lucky! I had the cream tea here and the scones were not only the biggest I've ever seen (and you get two) but also some of the tastiest. It is really worth visiting on a nice day to make the most of the views, but also there is pretty limited seating inside. It is worth noting that there are no toilets here (the nearest are in the car park a short walk away) and it is quite a steep walk down from the car park. We had both children in the carriers, though Isabella did walk back up the hill by herself. 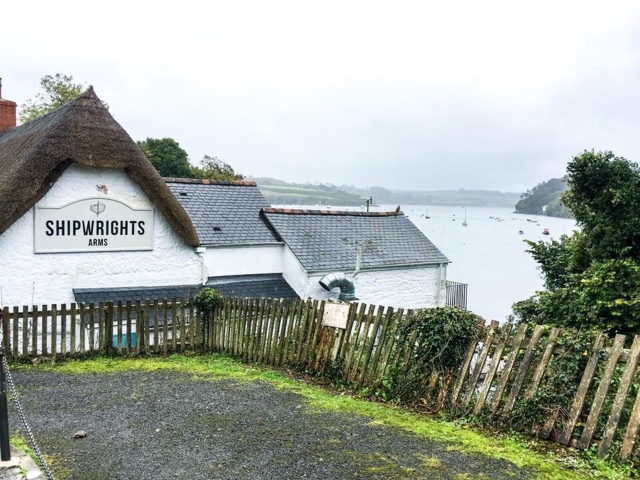 Shipwrights Arms, Helford - This pub was very near where we were staying and it is another must visit. In fact in the week we were staying in Cornwall we visited twice, it was that good. The views are over the Helford Passage, so once again beautiful. Their menu changes daily, but on the days we visited it consisted of fish and chips (my husband said they were the best he's ever had! 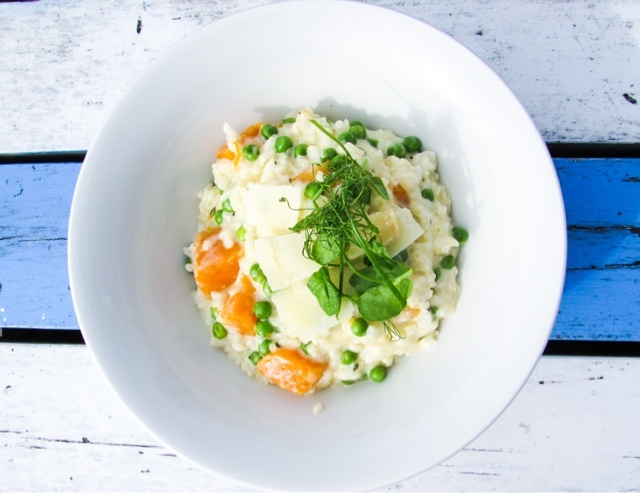 ), fig and oats cheese salad, sandwiches, soup, sausage and mash...hearty pub food. 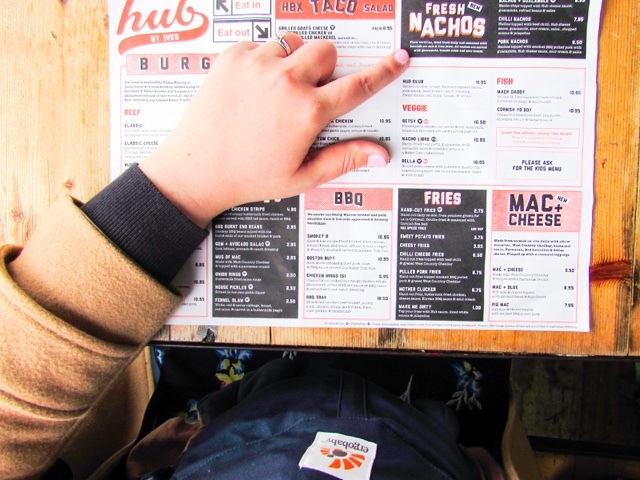 They also have a small children's menu and are very welcoming of families. You can't drive to the pub because Helford is such a small village and the roads are even smaller, so you have to park about a 5-10 minute walk away. We visited in the day both times, but there were fairy lights along the beams and I can imagine it is a truly magical place to dine in the evening. 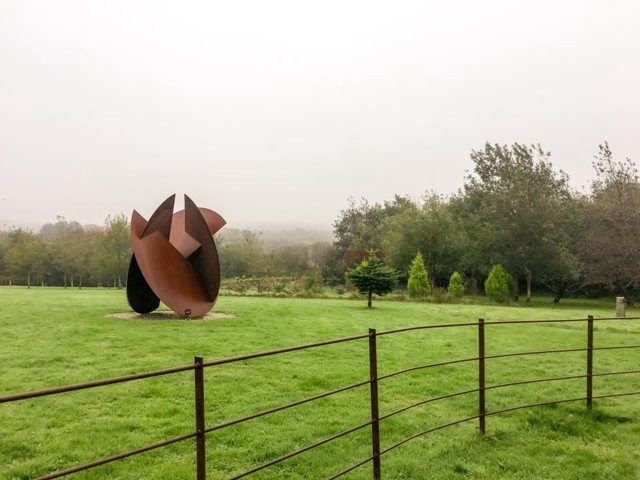 Slice of Cornwall, Helston - Nestled within a sculpture garden, Slice is my favourite type of café...a little bit quirky, very instagramable (not a word, but you know what I mean) and the most incredible hot chocolates you ever did see. 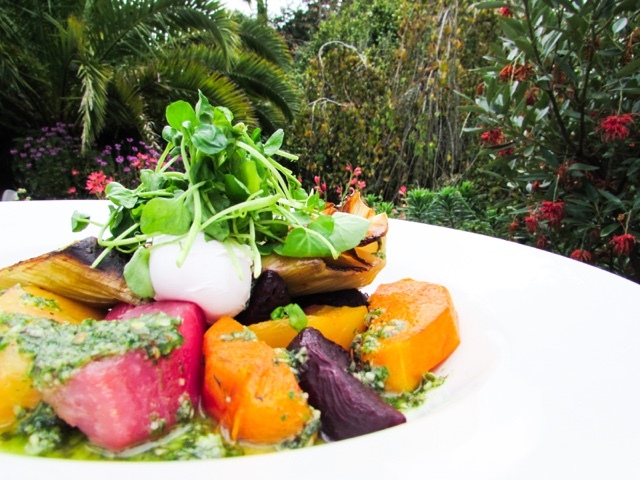 A lot of the ingredients they use are from the surrounding gardens, outside seating is ample and they really support local Cornish suppliers. The doorstop sandwiches we had were both gigantic and delicious; I only wish I'd had space for a slice of cake. 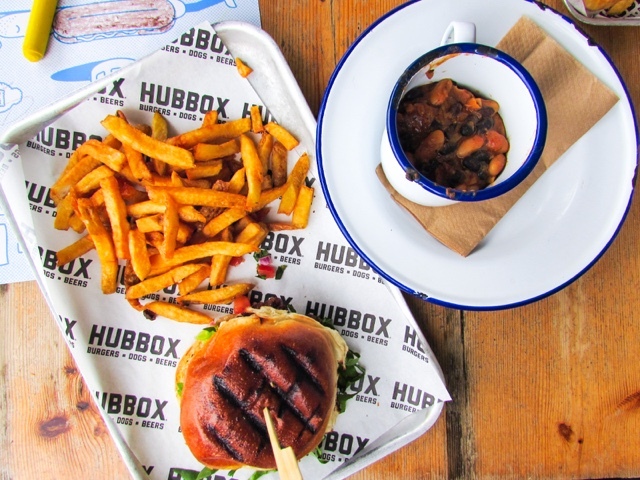 Hub, St. Ives - A restaurant set in the heart of St. Ives, with beautiful harbour views and an extensive American/Mexican themed menu. 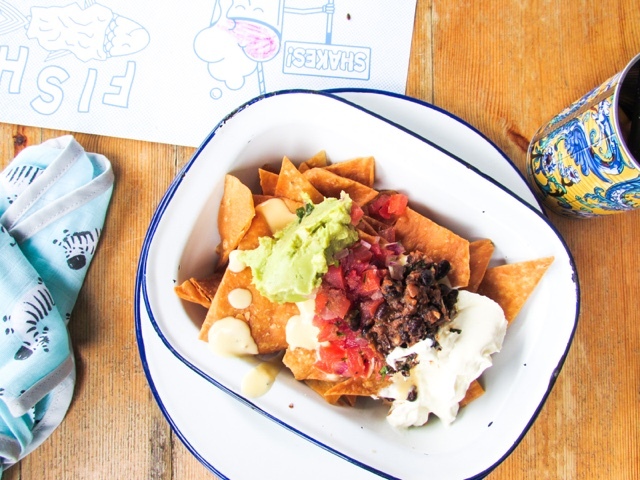 The nachos are my favourite thing I've tried from their menu, whilst my husband had their BBQ Burnt Ends Beans and said they were incredible. 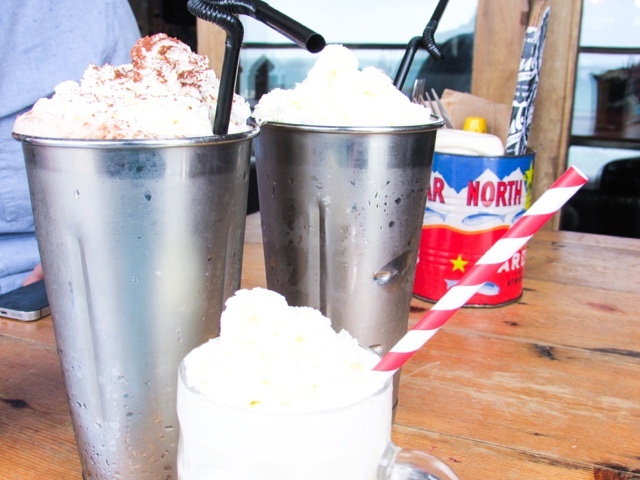 If you're in for a real treat then their milkshakes are delicious and it's worth trying to get a table on the balcony to make the most of the views. There is a children's menu available, but there isn't any baby changing upstairs (that I could find). 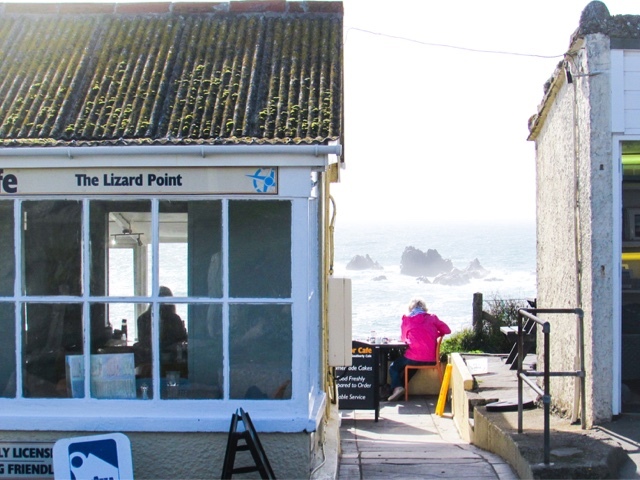 Kynance Cove Café, Kynance Cove - Another café worth visiting when the weather is nice because a lot of the seating is outside and that's where the incredible views are. 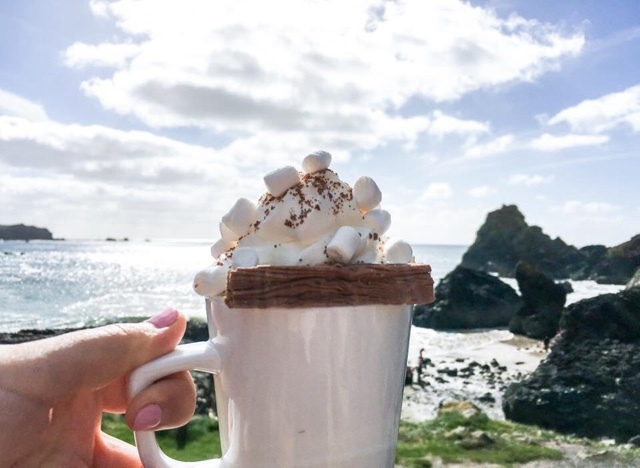 This café is tucked away in the stunning Kynance Cove, which is a 15 minute walk via the sweeping path or 5 minute walk via the steep steps down. 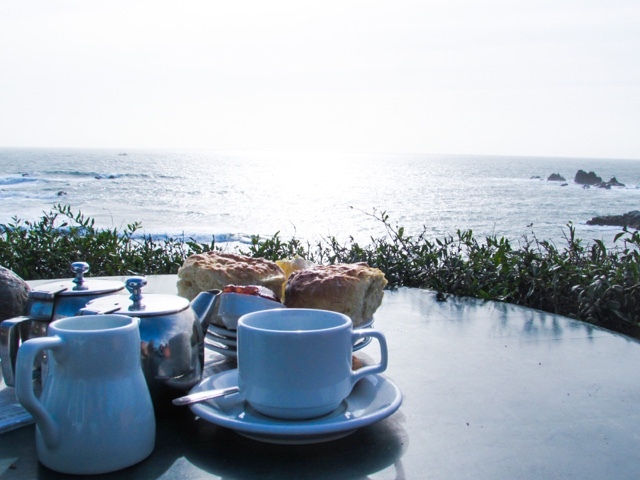 You can enjoy ice-creams, hot drinks, scones, Cornish pasties, sandwiches, baguettes, salads and cakes whilst taking in the views. 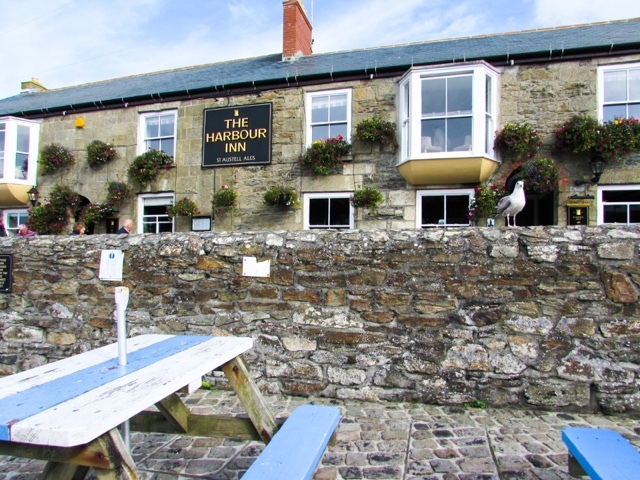 The Harbour Inn, Porthleven - Set in Porthleven harbour, The Harbour Inn has ample outdoor seating, a vast menu and accommodation if you're looking for an overnight stay. 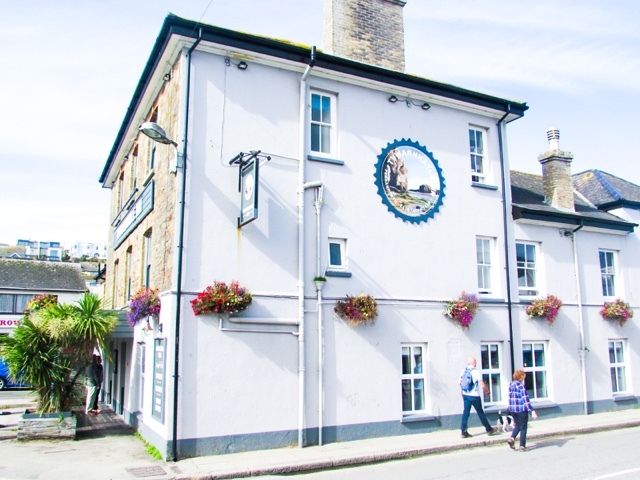 It serves good pub food, generous potions sizes for the price and the perfect location for wandering around Porthleven. 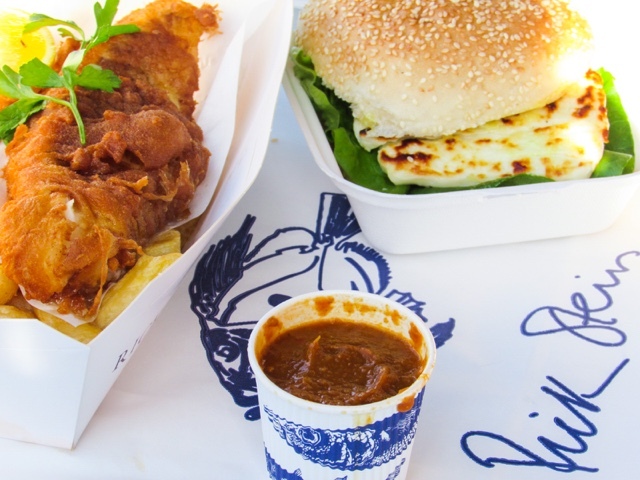 Rick Stein's Fish and Chips, Padstow - This is my favourite place to have vegetarian 'fish' and chips; the halloumi burger is incredible and the Goan curry sauce is an absolute must. 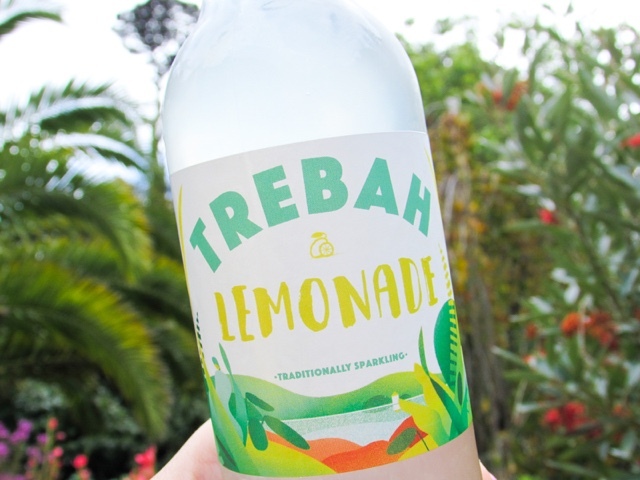 There is so much flavour! If, like me, you're a vegetarian then it is important to say that when ordering because the majority of the chips are cooked in beef dripping. They have vegetarian chips available, so worth mentioning. The only downside I'd say is that seating is limited; there is a small restaurant you can sit in and a few benches around the other side of the takeaway entrance, but other than that seating in the area is few and far between. 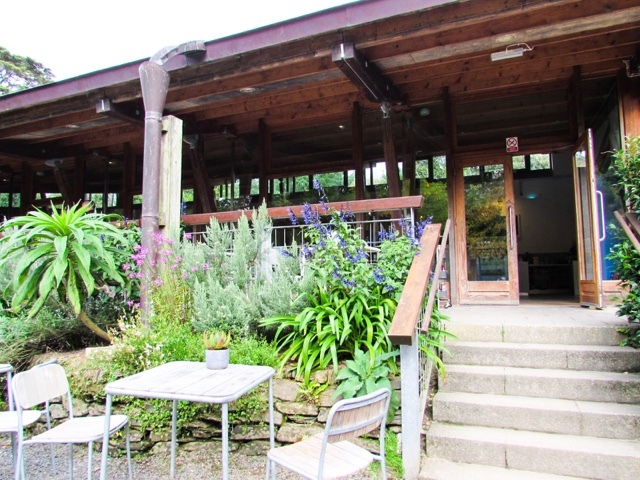 Trebah Kitchen, Trebah Gardens - As part of our day spent at Trebah Gardens (well worth a visit, they're beautiful) we ate at the Trebah Kitchen. 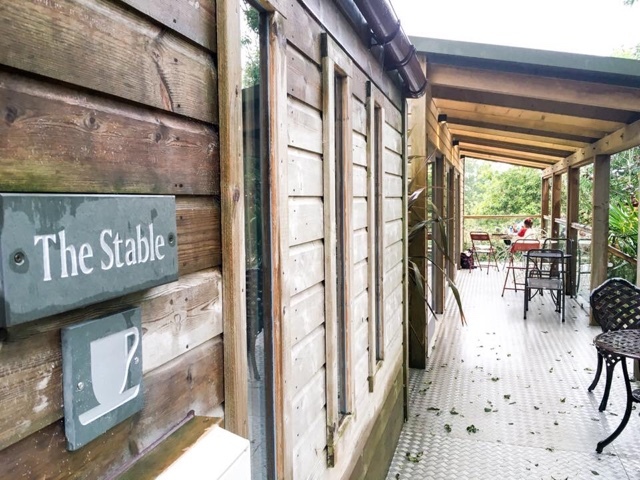 There is ample seating, both indoors and outdoors, a deliciously fresh menu and lots of local suppliers used. 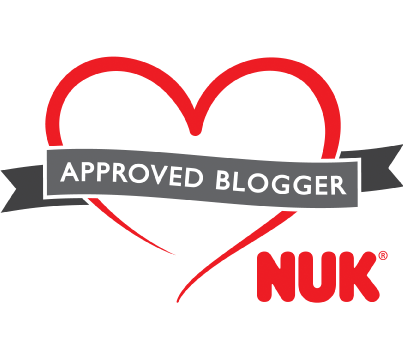 I had the warm winter salad and it was so flavourful, fresh yet wholesome, whilst my husband had a Thai Chicken Soup which he really enjoyed. 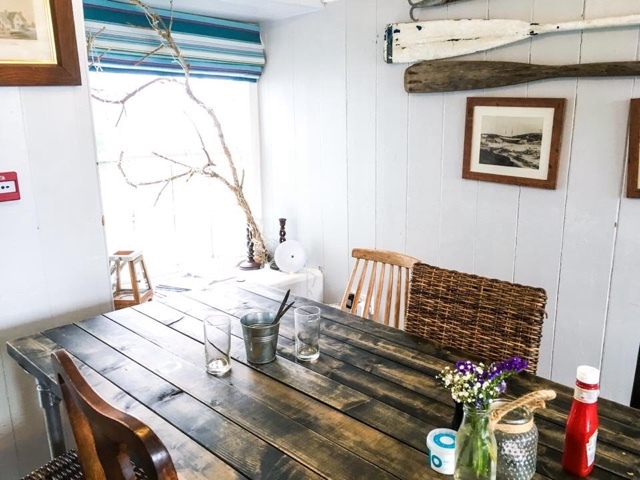 Healey's Boathouse, Trebah Gardens - The other place to grab a bite to eat in Trebah Gardens is the Boathouse located on their private beach. 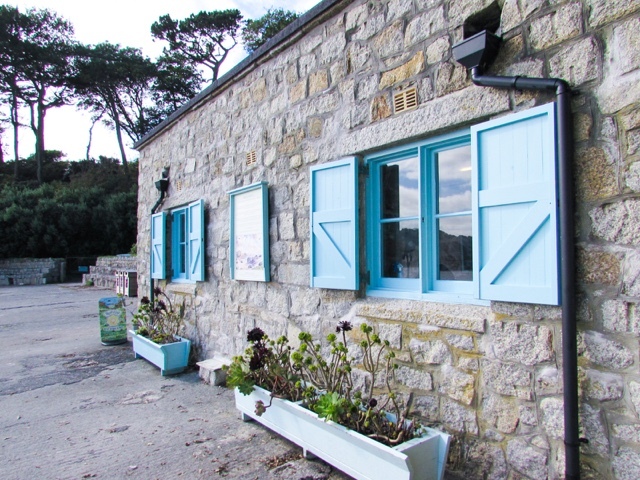 You can pick up things like ice-creams and drinks from here - the perfect addition to a play on the beach. They stock Roskilly's ice-cream and I can highly recommend the Cream Tea flavour, it is so unique! 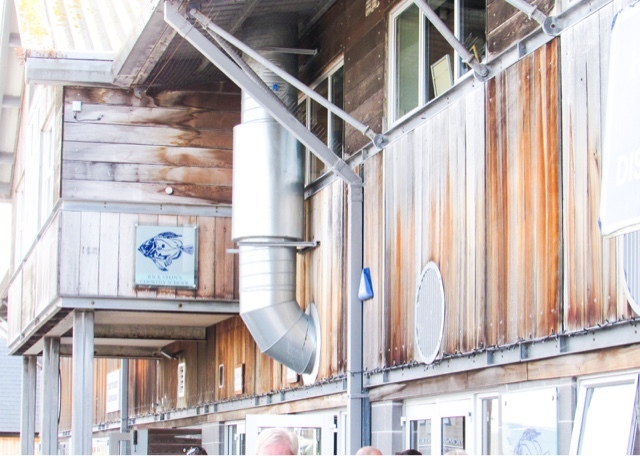 The Boathouse closes over winter, so worth bearing in mind if you're planning a visit. There were also buckets and spades for children to borrow, which is just the cutest addition. 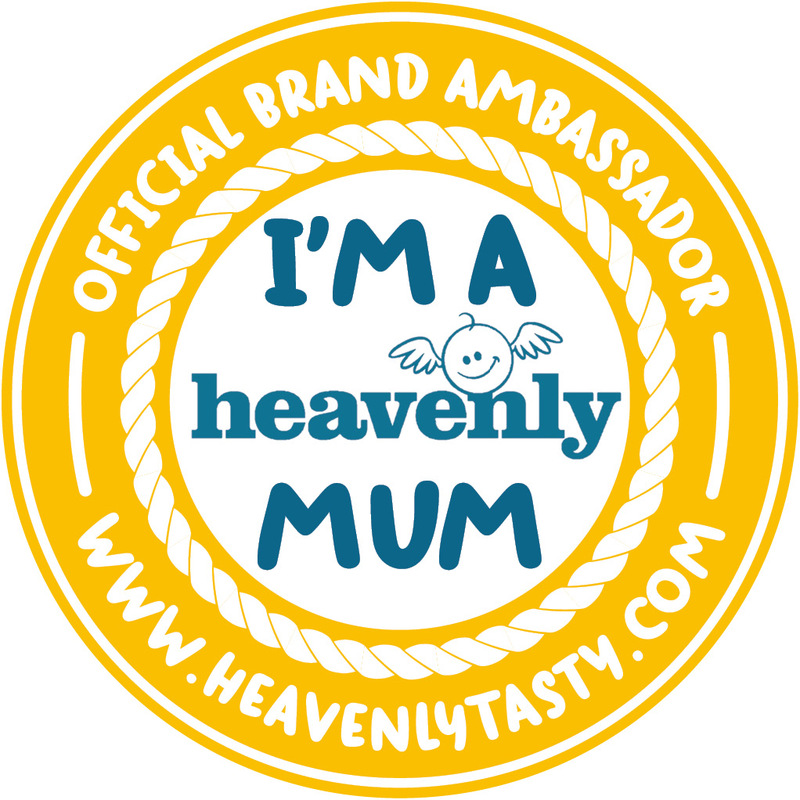 That's everywhere we ate over our stay in Cornwall, so many delicious treats were eaten and happy memories made. I hope you are able to enjoy some of these places if you make a visit or live in Cornwall. 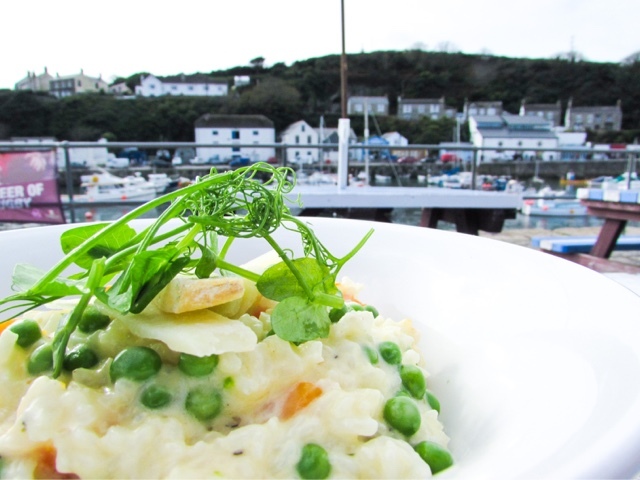 Where are your favourite places to eat in Cornwall? 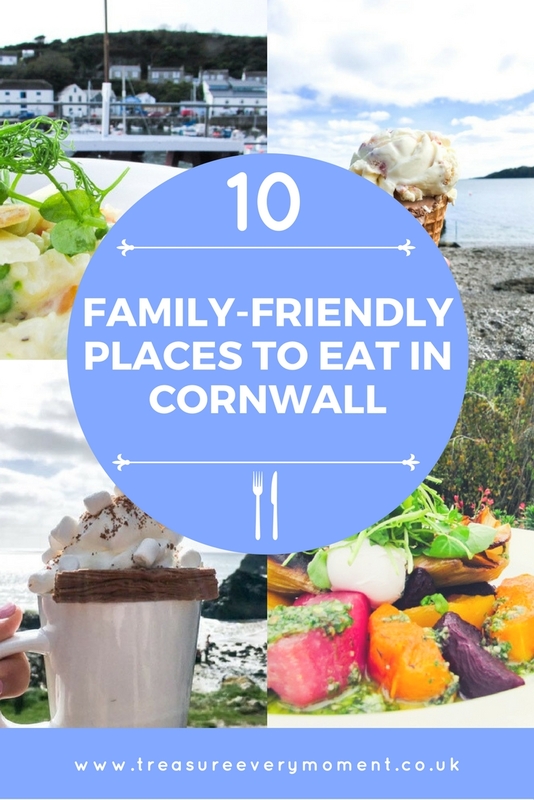 This is really helpful, we think we are going to book Cornwall for the summer! We have never been to Cornwall before. Would love to visit one day. Wow what a grwat guide. Like you I always research activities and days out but never think about where or what we'll eat. The only place I've ever researched food options is Disneyland Paris. 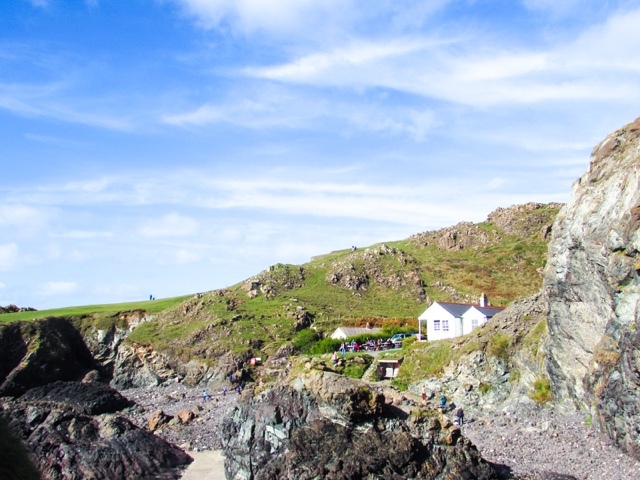 But this is a fab guide for anyone visiting Cornwall! I LOVE this post! 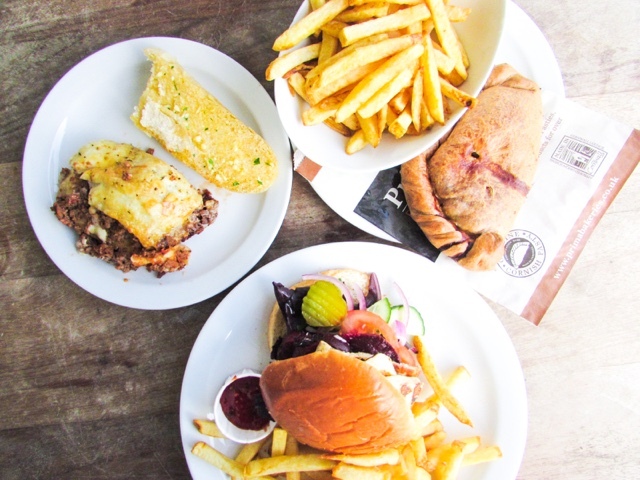 I lived in Cornwall for a few years and dare I say it I have never eaten at any of these places apart from Rick Stein's fish and chips (which was delicious!). 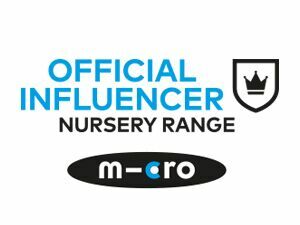 Will be checking these places out as I return often - thanks! I have a list as long as my arm for when we come visit!! Looking forward to a holiday later in the year!